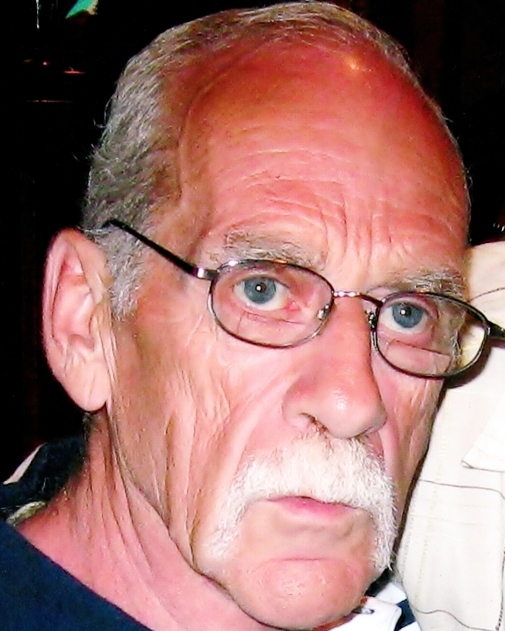 Pierre A. Duquette, of Bristol, died on Friday (November 2, 2018). Pierre was born in Province of Quebec, Canada, and was one of ten children of the late Adjutor Duquette and Lucienne Perreault. He resided in Bristol since 1967 and worked for General Electric and Colt Industries. Pierre is survived by five brothers and sisters all residing in the Province of Quebec; and many nieces, nephews, and friends in Bristol. He was predeceased by four siblings. Relatives and friends may call at Funk Funeral Home, 35 Bellevue Ave., Bristol on Thursday (November 8, 2018) between 10 and 11:30 AM followed by words of remembrance. Please visit Pierre’s memorial web-site at www.FunkFuneralHome.com.